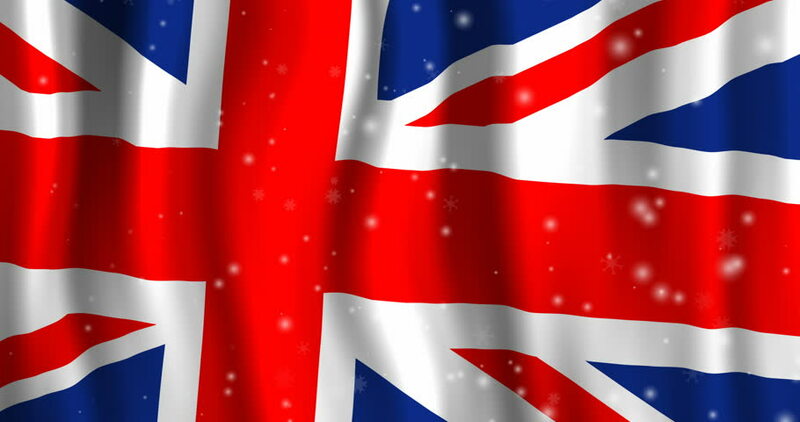 hd00:30United Kingdom flag curtain, Opening and closing 3d animation, HD, mask. Highly detailed 3d animation of British flag curtain opening and closing with alpha channel, HD 1080.
hd00:28Waving Flags of Russia against blue sky. Three dimensional rendering 3D animation.